The Purcellville Train Station, constructed in 1904, retained much of its original construction material and configuration at the time of its listing. A significant shipping point for the region’s farm products when rail was extended to Purcellville in the 19th century, the station offered passenger and freight service. After passenger rail was discontinued in 1951, and freight in 1967, the station closed. In 1969, its tracks, laid on the original Washington and Old Dominion roadbed, were removed for a linear park. 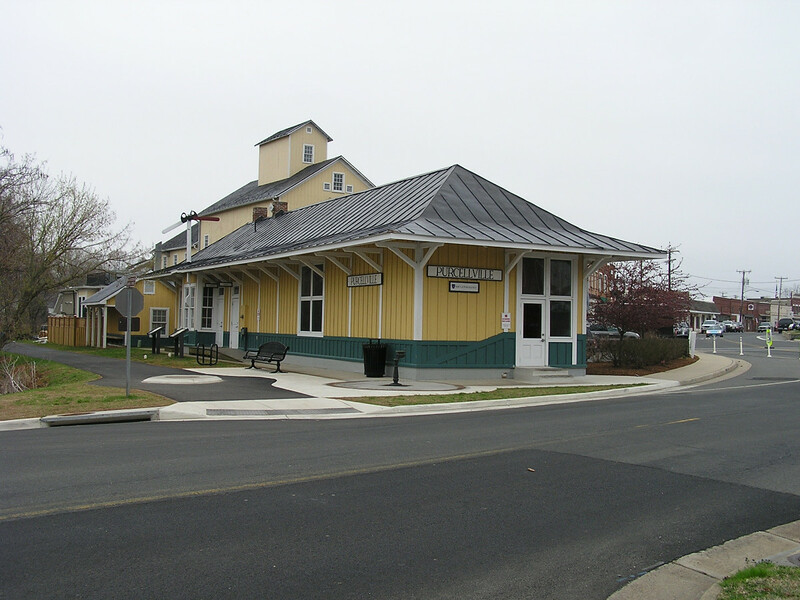 Owned by the Town of Purcellville, the depot is used as a community meeting and exhibition space, and a public rest stop along the Washington and Old Dominion Railroad Regional Park.